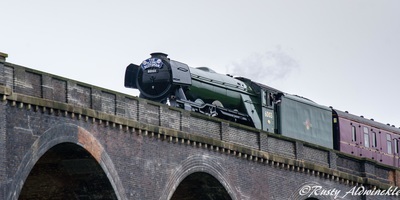 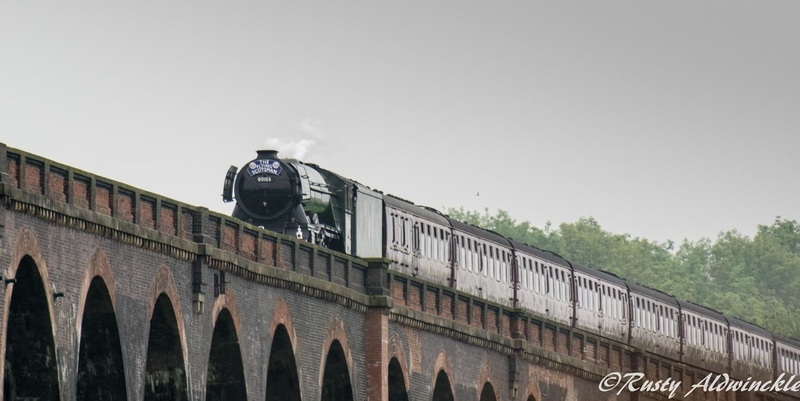 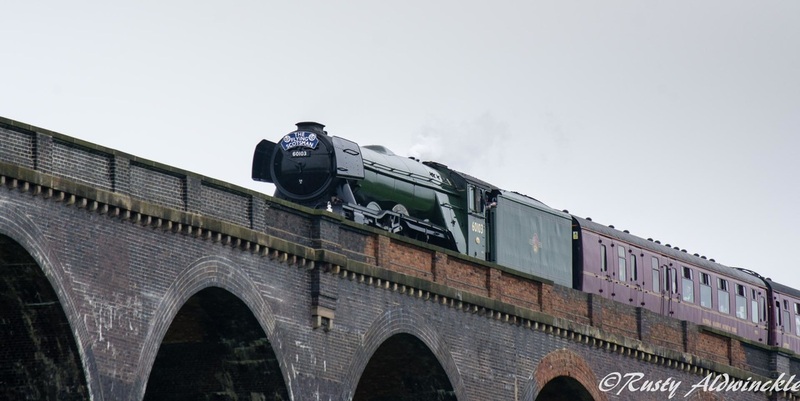 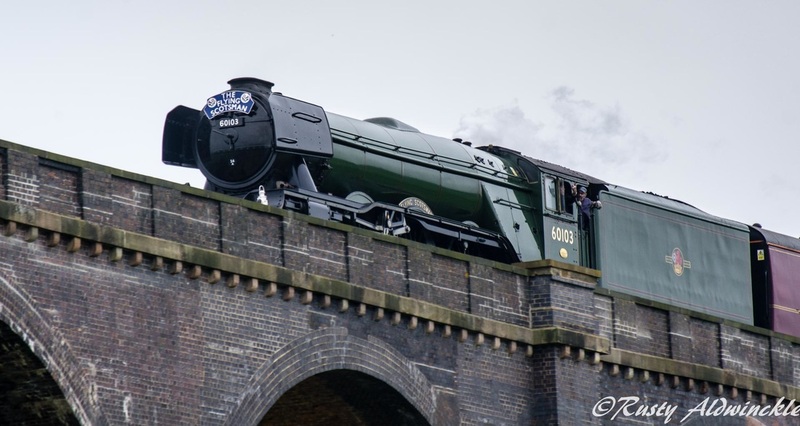 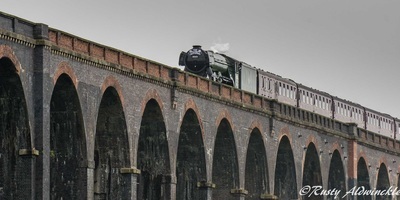 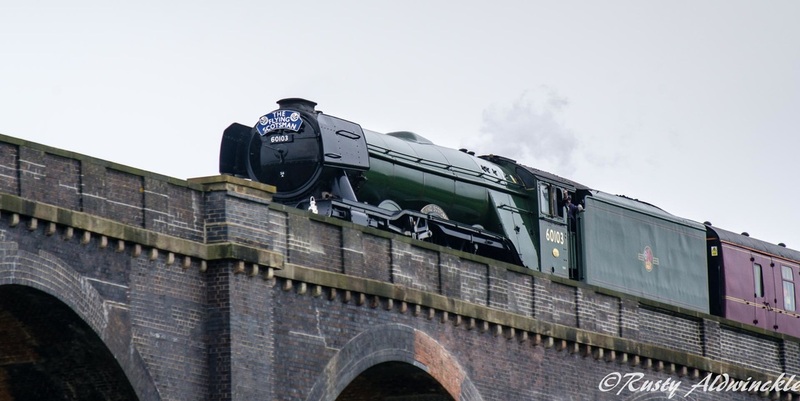 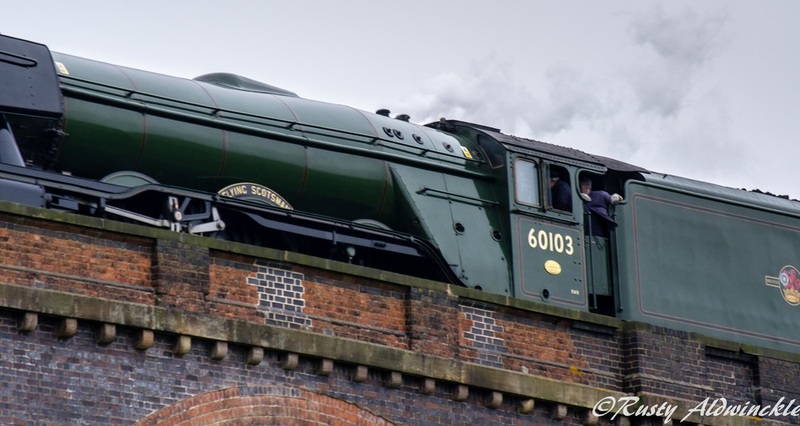 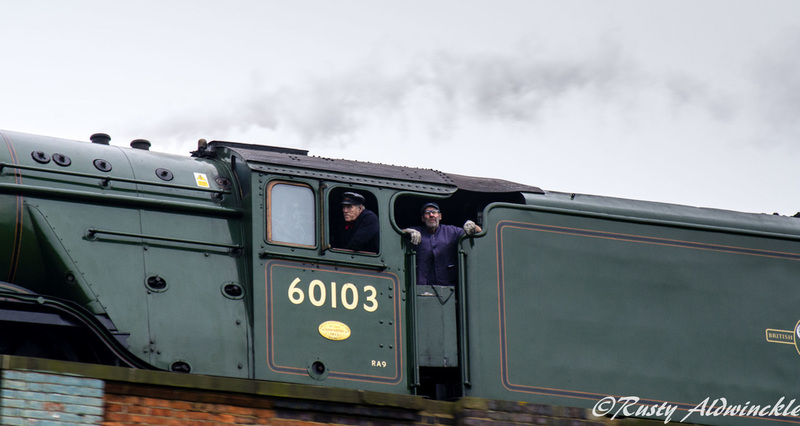 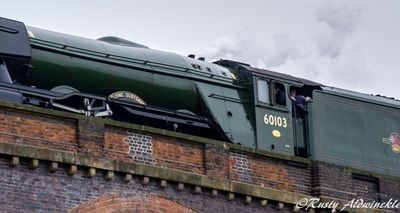 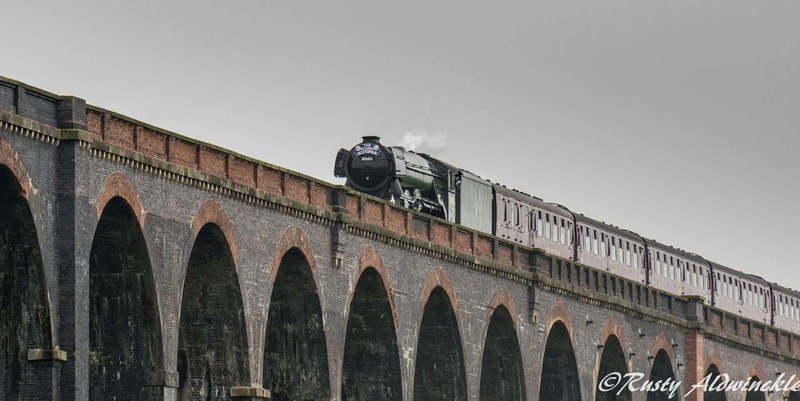 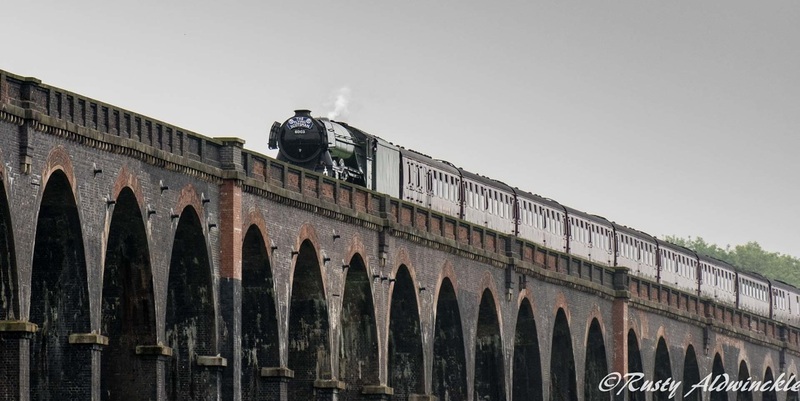 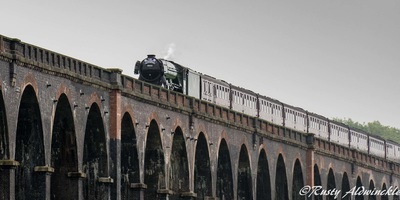 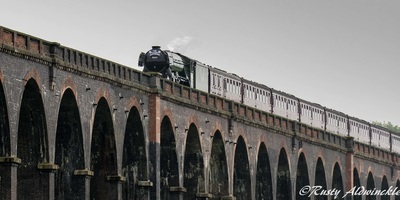 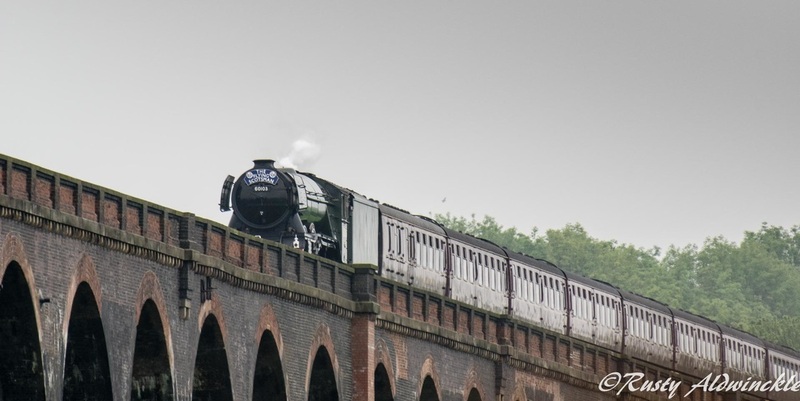 Only heard that the beautiful piece of British Engineering the 'Flying Scotsman' was going to be running over the Harringworth Viaduct the night before so it was up and out early. 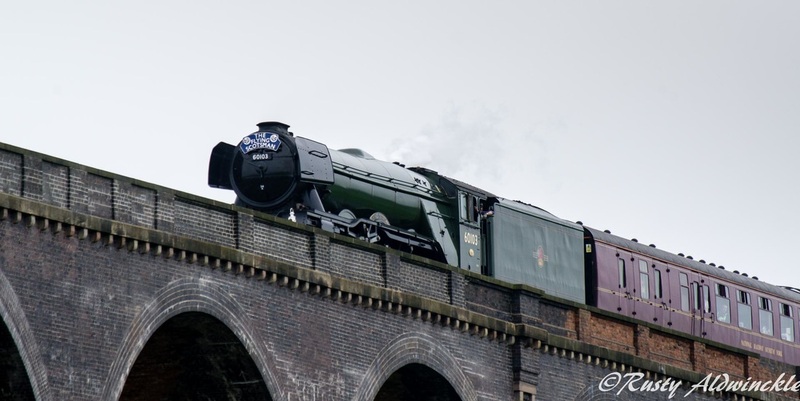 ​The weather could have been a little kinder as being so overcast it didn't show this amazing machine at its best but you can't have it all. 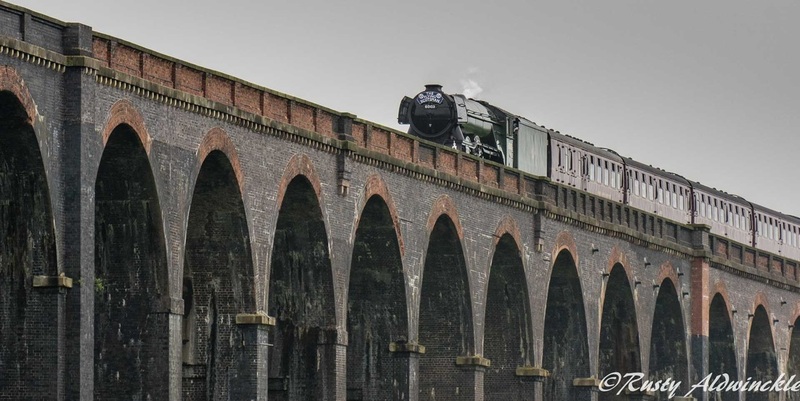 ​I hope he likes them.